This is a self-help workshop developed & delivered by Jonti Searll of Eros Life. Jonti is conscious sensuality healer with strong tantric influences in his approach. 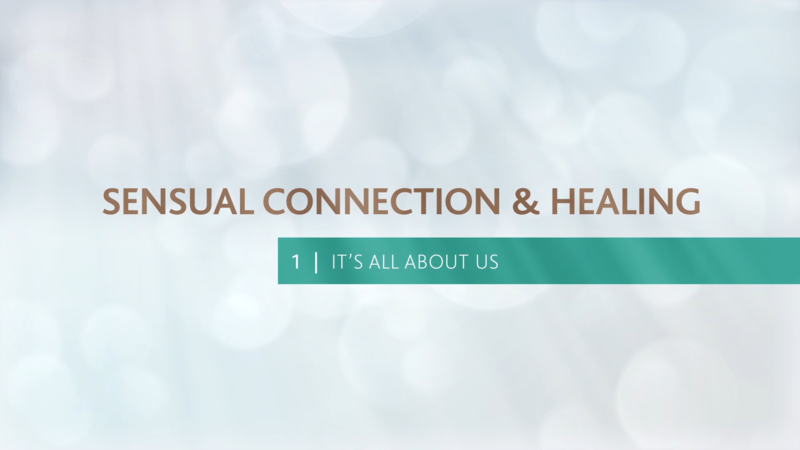 In this video Jonti talks about how our intimacy is all about us. Subscribe to our You Tube Channel to get the whole workshop. Join us at https://eroslife.co.za for more from Jonti. We wish you so much pleasure.